Read the latest SMS'es from your phone and send them to your email. Have you ever misplaced your phone which was put on silent mode? Now you may sound the alarm on your phone from your PC! Find the location of your phone on a map. 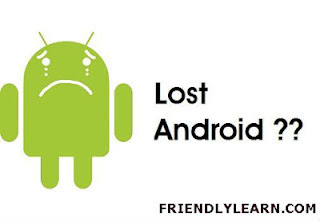 With AndroidLost you can find your phone with GPS precision. Even if the phone is indoor you will get a nearby location by network accuracy. You can send SMS'es directly from your phone by typing them on AndroidLost. All replies will still go to your phone. You can lock and unlock the phone from the web. If you forget your pincode you can simply overwrite it or remove it by entering an empty pincode on the web. Don't want your personal messages in the hands of anyone else? With AndroidLost you may wipe the entire phone so all SMS'es, contact and google setup is removed. Send a message to the friendly guy who have found your phone so you may let him know where to give it back. You can send keys to the dialer of your phone. That way you can forward your calls from your mobile to a nearby phone. 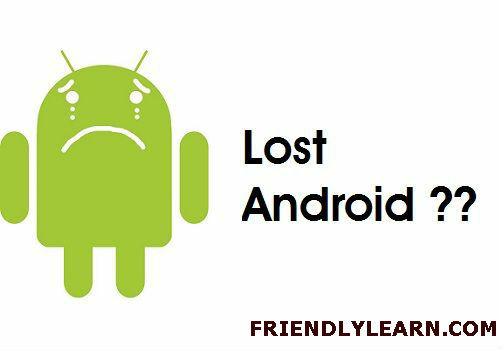 Android Lost will not use any battery since it does not poll any server to find out if it is lost. It uses the latest technology from google to send messages to the phone. Detect how much battery is left, display IMEI, SIM card ID and much more. You can set up a phonenumber which can control you phone, i.e. start the alarm by sending an SMS to your phone. Click a button and your SD card will be erased! Very useful if you have some naughty pictures on your sd card. When the phone receives an SMS it plays a sound and displays an icon in the notification bar. But if it starts with androidlost it will not play any sound and not display any notification.